A perfect addition to the Halloween festivities! Also, a perfect gift for that special someone that just loves Halloween. 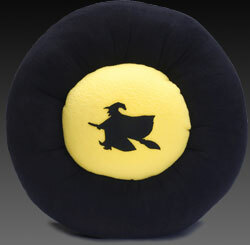 As comfortable to lie on as it is fun to have as part of your Halloween decor. 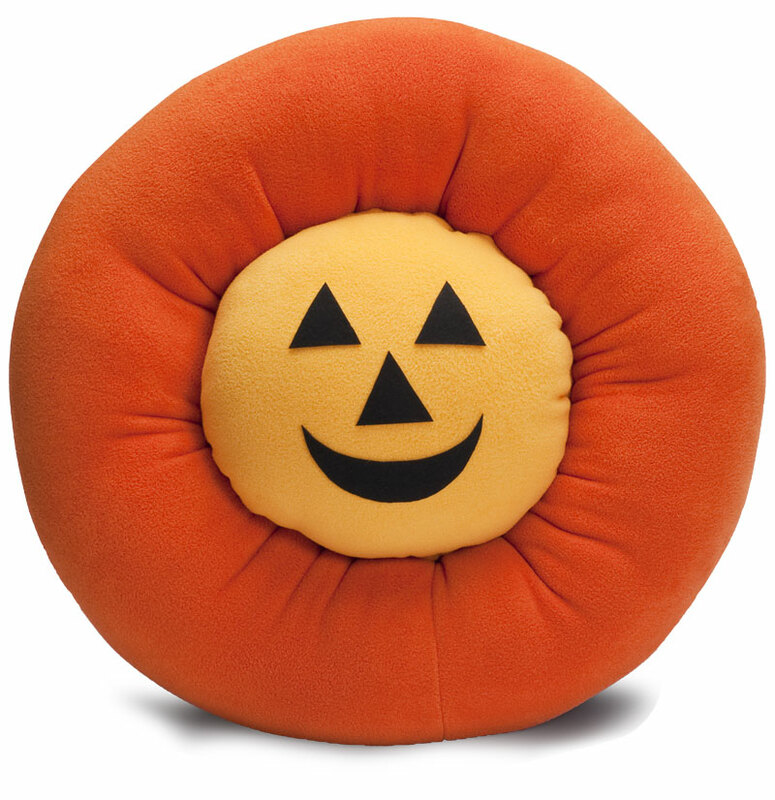 Shouldn’t your little “Punkin” have their own Halloween Pumpkin Bed? What fun! 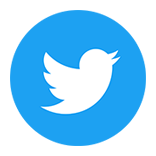 On Halloween night, if you look at the moon you might just see this sight! 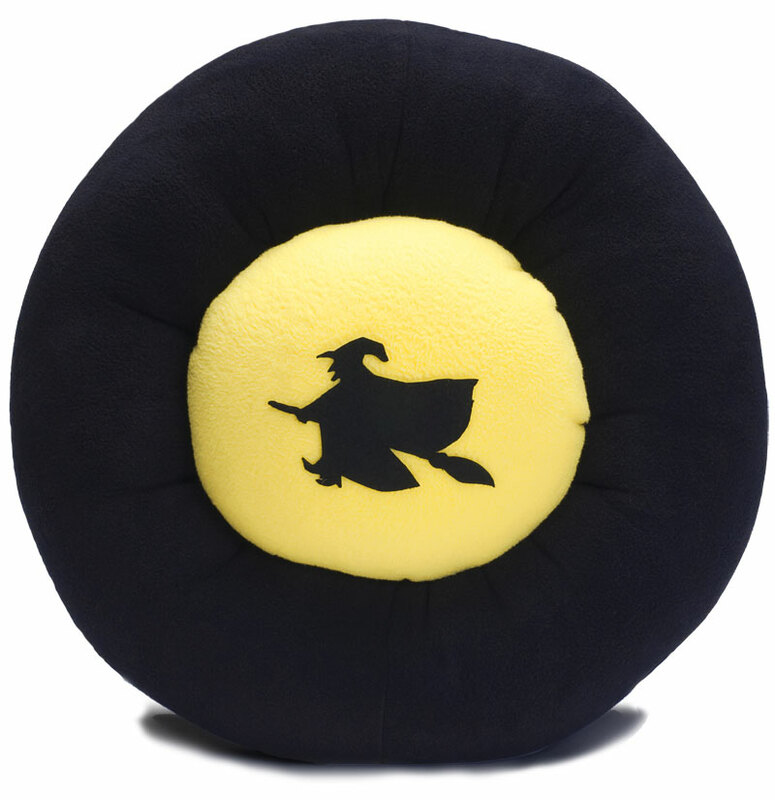 The Flying Witch Dog Bed has a black polar fleece ring with a brilliant yellow moon pillow. Don’t be scared - this witch is on her way to a great Halloween party! 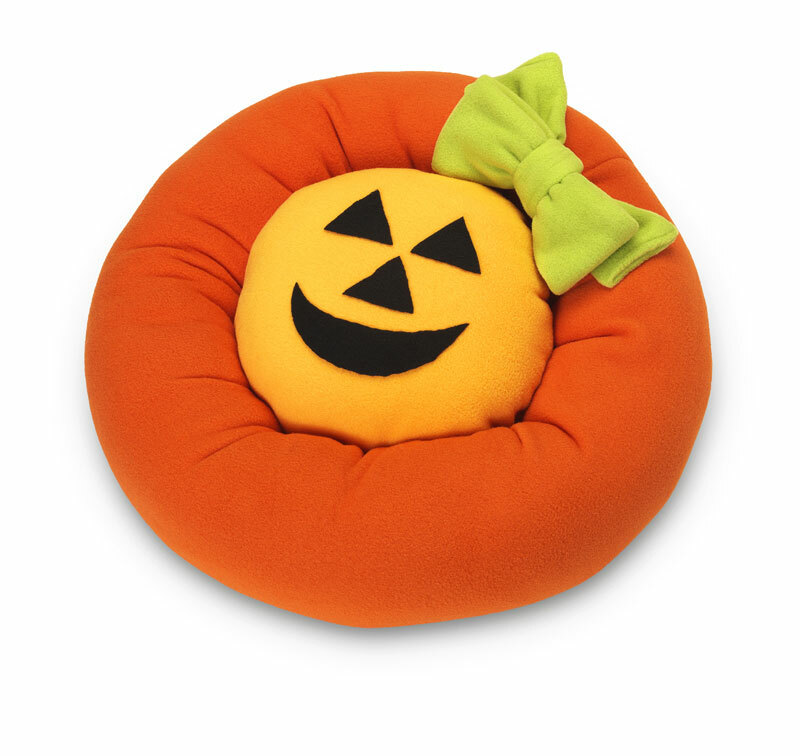 Designed just for your little girl dog - a Jill O'Lantern Cozy Puff Dog Bed! 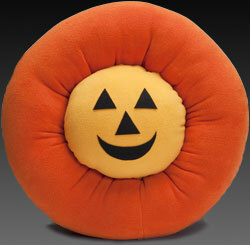 So snuggly soft and warm for those cool fall evenings, the Jill O'Lantern dog bed is Cozy Perfection! If things get a little too scary for your puppy on Halloween night she'll have a safe, warm place to go and relax.